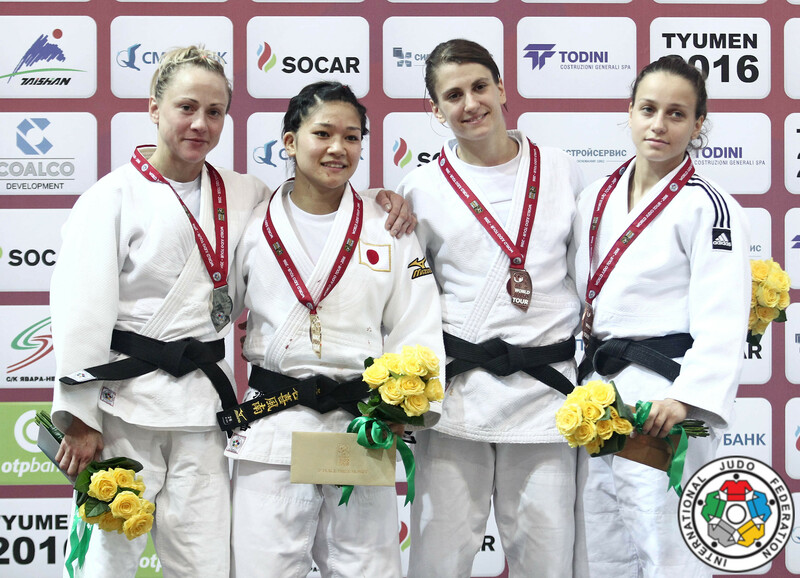 Nataliya Kondratyeva or Nataliya Komova of Russia won a number of international events. 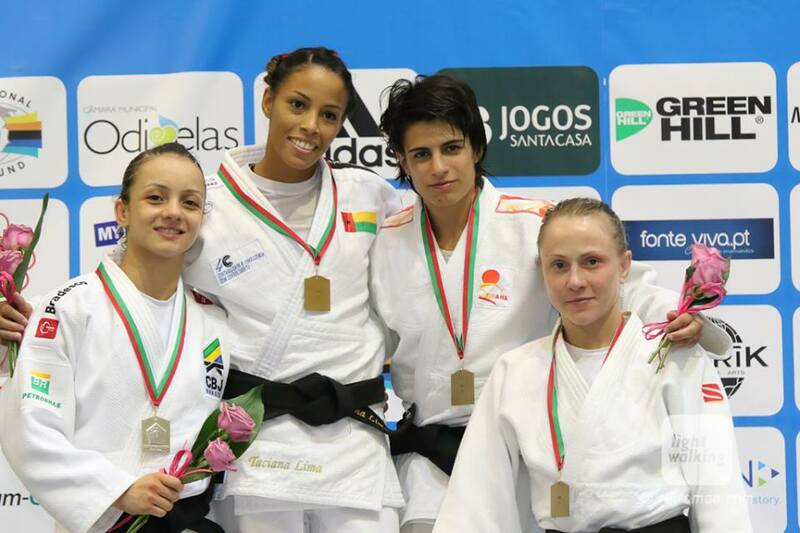 In 2009 she won her first World cup in Minsk and followed up in Cairo. 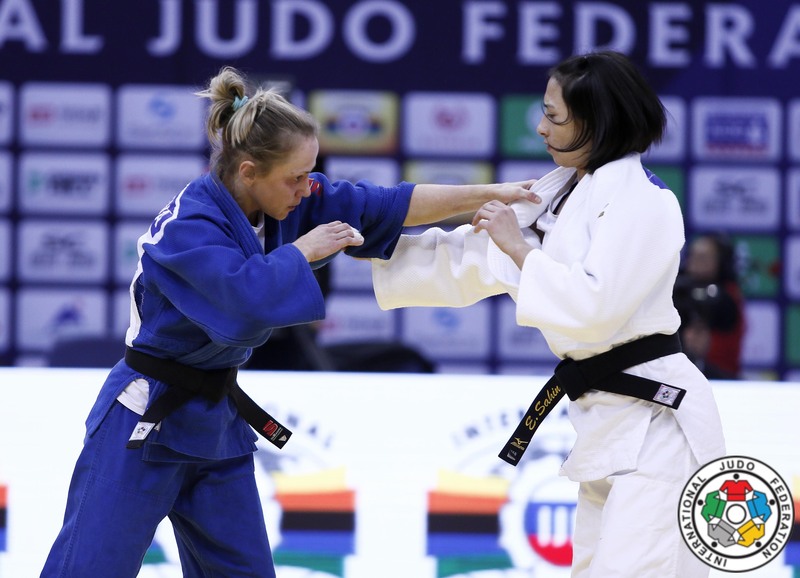 In 2014 she won her first Grand Prix in Tbilisi. 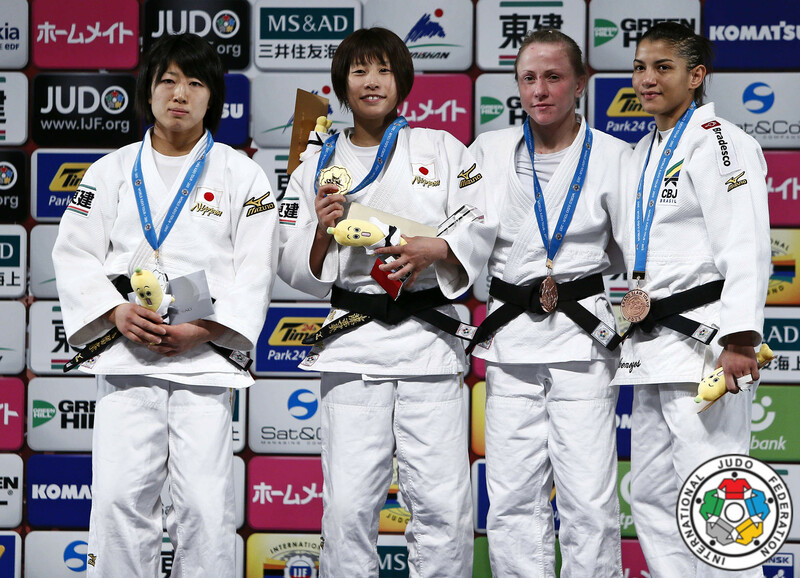 Won bronze at the 2007 and 2008 U23 European Championships U48kg. 1.60m with strong Ashi-guruma. Left handed. She changed her name into Nataliya Komova after her marriage end of 2016. 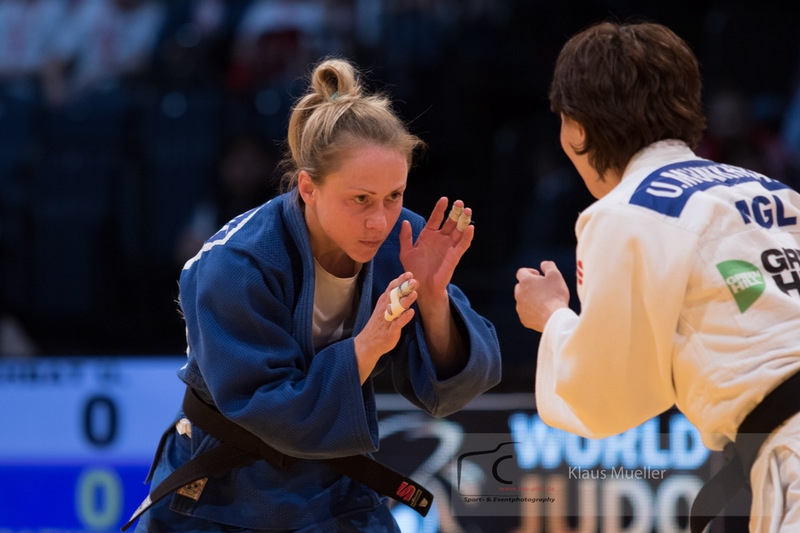 She won bronze at the European Open in Minsk in 2017.